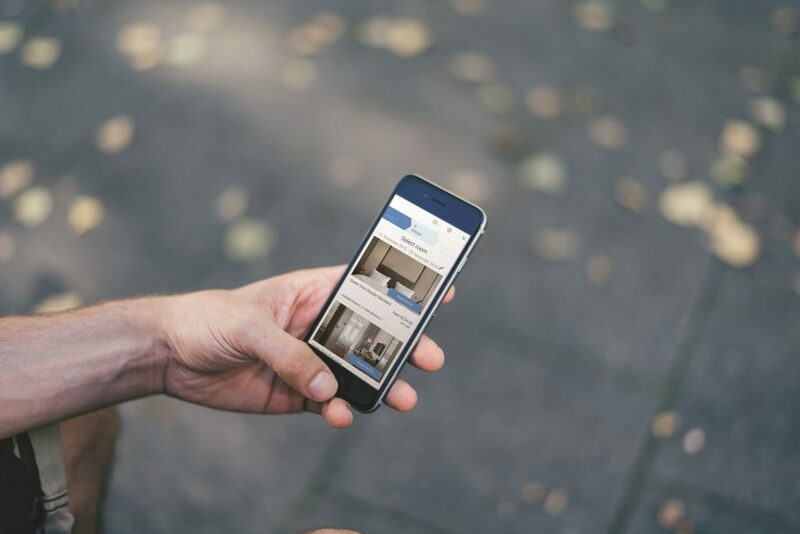 The online hotel market remains to be dominated by OTAs and giant booking agencies, leaving property owners struggling for more direct bookings. Travel agents and booking sites are invaluable for any industry-related business. These channels offer undeniable benefits when it comes to increasing exposure and ensuring occupancy. However, direct bookings still account for the lowest acquisition cost, making them more advantageous for any hotel’s bottom line. Your own website – If you want more direct bookings, it is critical to make sure that your customer’s journey end at your website’s booking page. You may lure them in through your partner OTA or your social networks, but you can only strike more gold if they secure their rooms from your business site. Optimizing your website is critical to maximizing your captive audience’s journey. The 360 average seconds you have to engage, educate, entice, and convert your audience should be enough if you know how to use targeted keywords, videos, images, and other key tools for optimizing a website to ensure a conversion. Email marketing – Digital marketing agencies are also skilled in managing new and traditional digital avenues that ensure effective online marketing. Email remains to be one of the most efficient channels to reach out to consumers and tailor messages to your target audience.